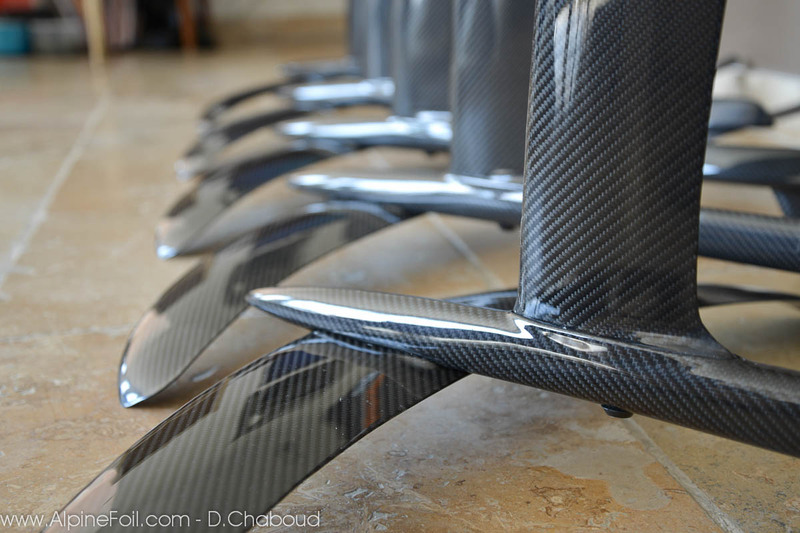 Alpinefoil manufactures prenium carbon,titanium and aluminium kitefoils. 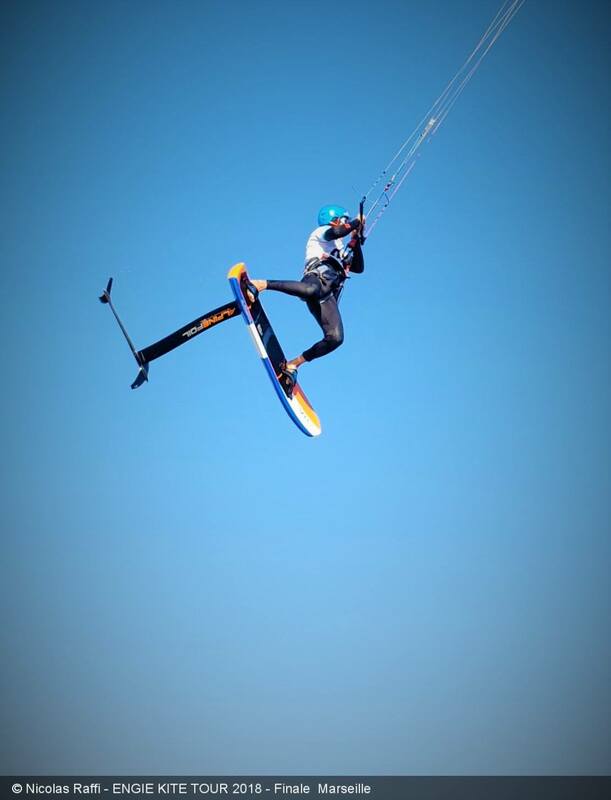 After funboards in the 80s and kiteboarding in the 2000s, kitefoils (kite towing a hydrofoil) are revolutionizing surfing. They provide new incredible sensations, a mix of those experienced while snowboarding in fresh deep powder, and those experienced in free flight, a pure glide in perfect silence. 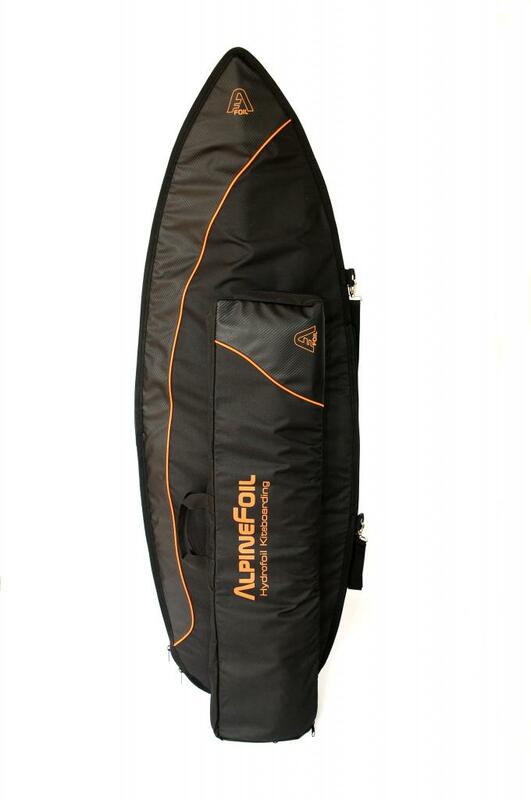 It's upwind surfing capacity is astonishing, meaning you can play anywhere you want on your spot. You can ride starting from 5-6 knots and up, making it really fun in light winds. The kitesoil also boosts your time spent kiting, almost 100% of your trips result in a sesison. 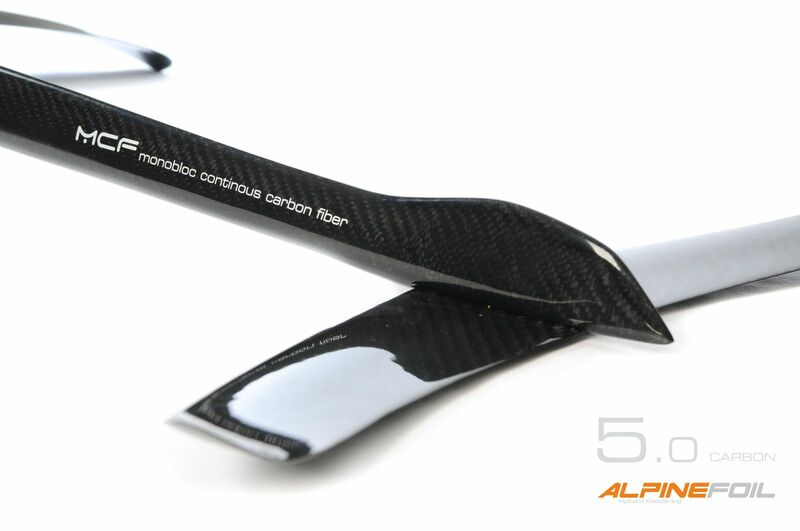 Alpinefoil, based in the French Alps, in between Isere and Savoie, is a manufacturer of high quality all-carbon kitefoils. 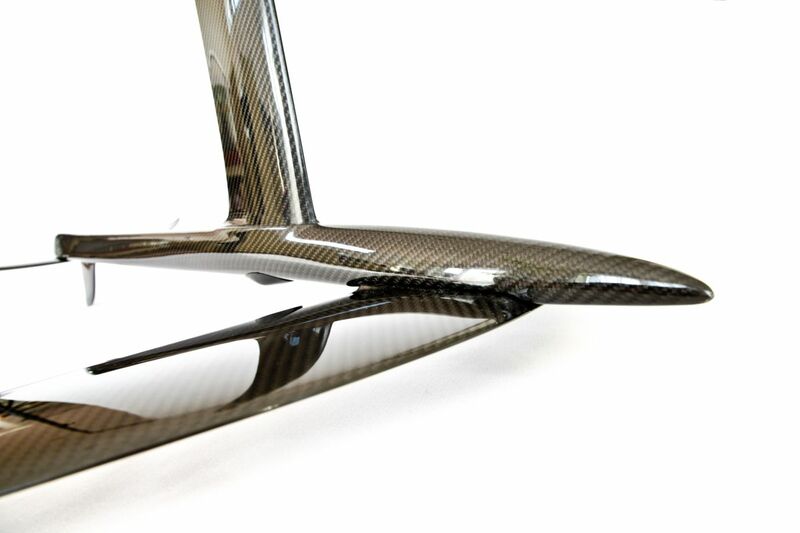 The company is specialized in engineering, design, and manufacturing of composite kitefoils for kiteboarding. Hugo Chaboud presents the latest model Access Carbon 2019! 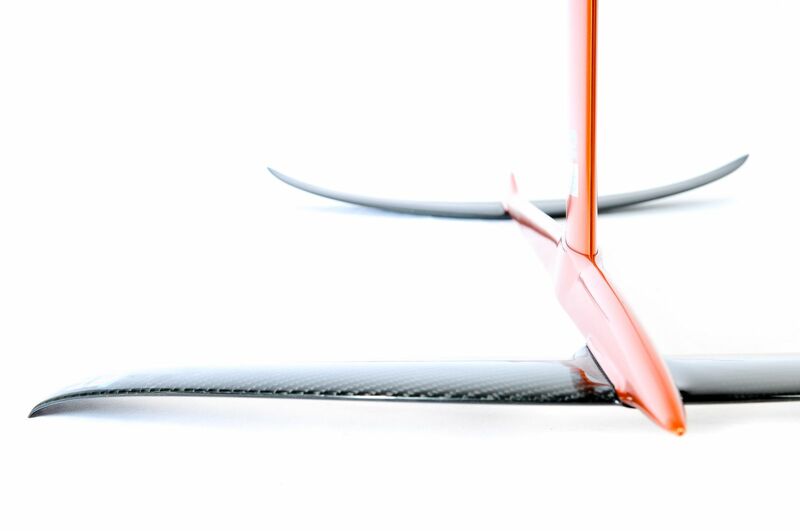 Perfomant, light, manageable, accessible, this kitefoil has everything to seduce you. 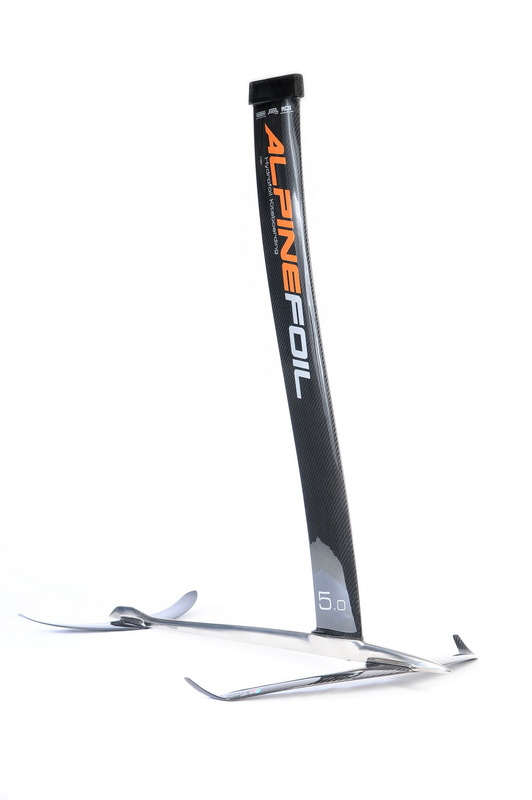 Featuring the latest technologies of the brand AlpineFoil including the now famous sacrificial anode. 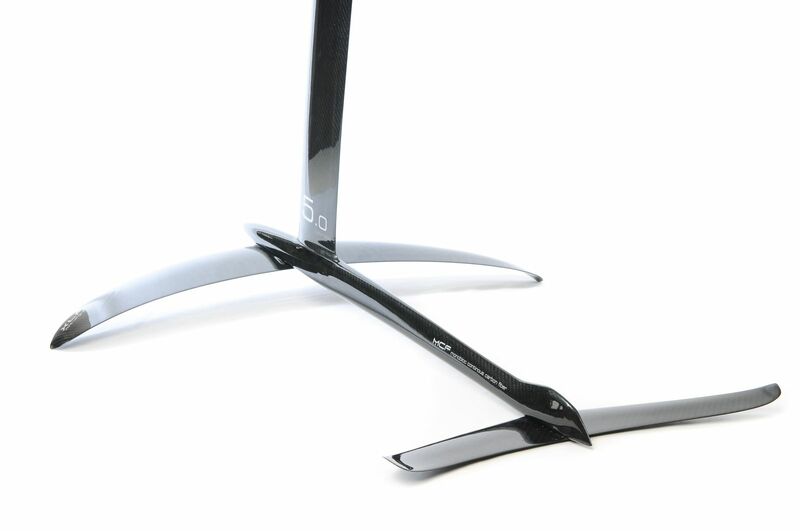 This kitefoil is now supplied with the front wing Lift which was the great success of the year 2018 and will now equip all our foils. 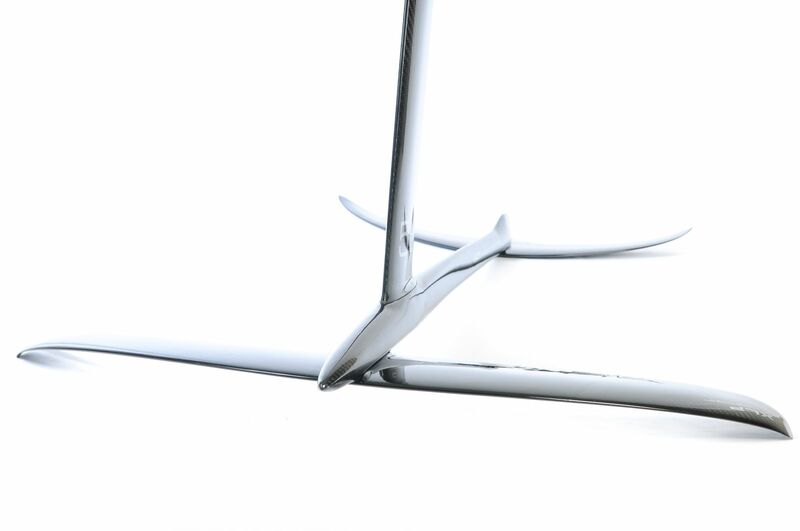 Indeed, AlpineFoil wants to offer to all its customers the comfort in navigation, a low wind start and increased stability thanks to this new wing Lift. All the details on the Access Carbon 2019 in the video! 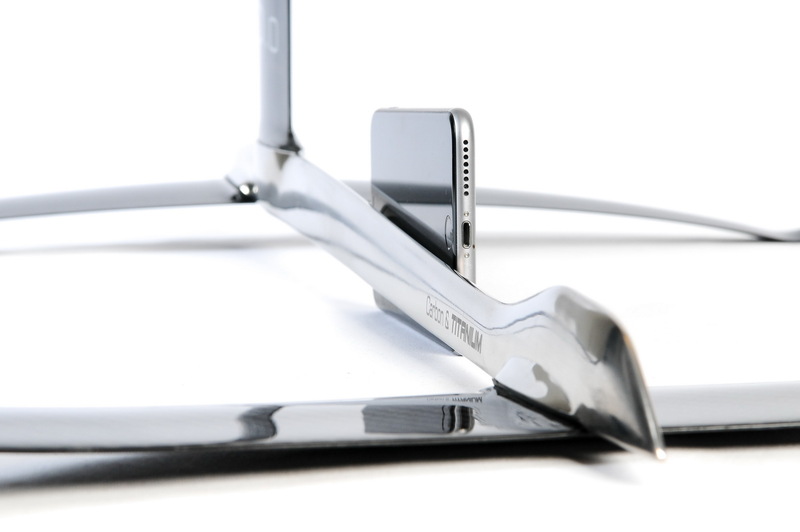 A few months ago, we introduced the revolutionary SACS system to the Hydrofoil Community. 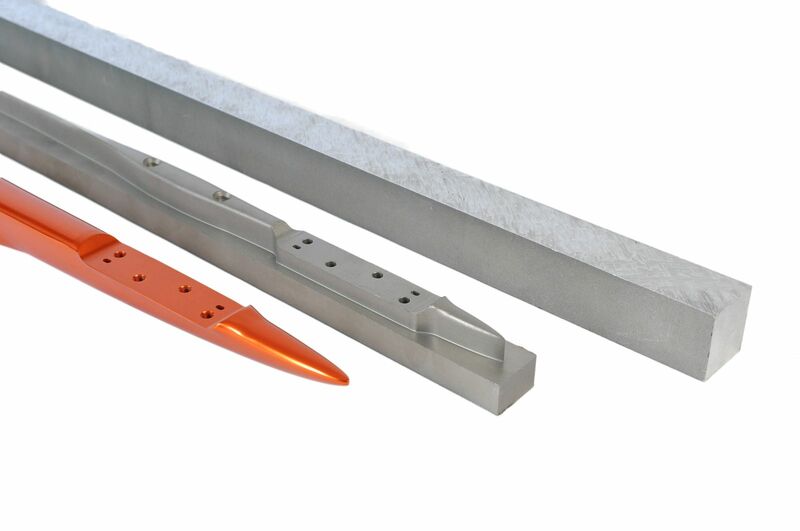 This sacrificial anode has been tested during all this season long in seawater and works perfectly! Thanks to this great result, we are now sure that this system must absolutely equip the whole range of kitefoils and windfoils. 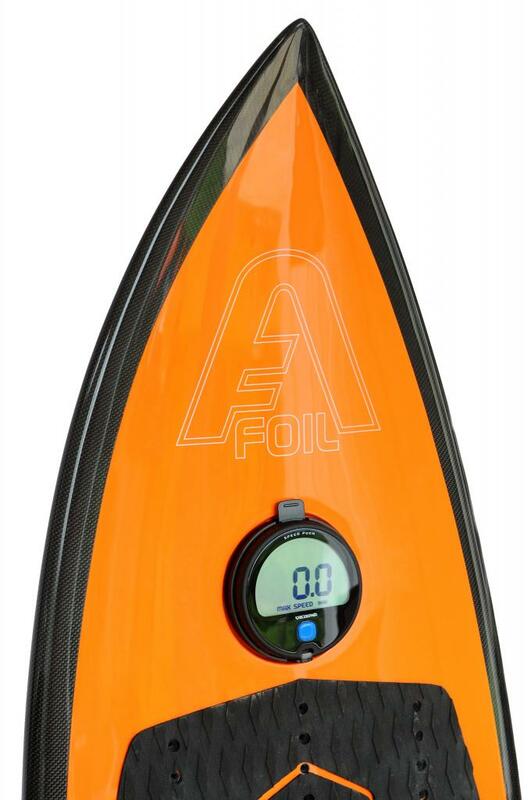 AlpineFoil is the only hydrofoil maker able to provide a sacrificial anode that increases drastically the durability of foils and guarantees the ultimate performances for years. Our goal is to provide the best product to our customer and that's why we innovate continuously. 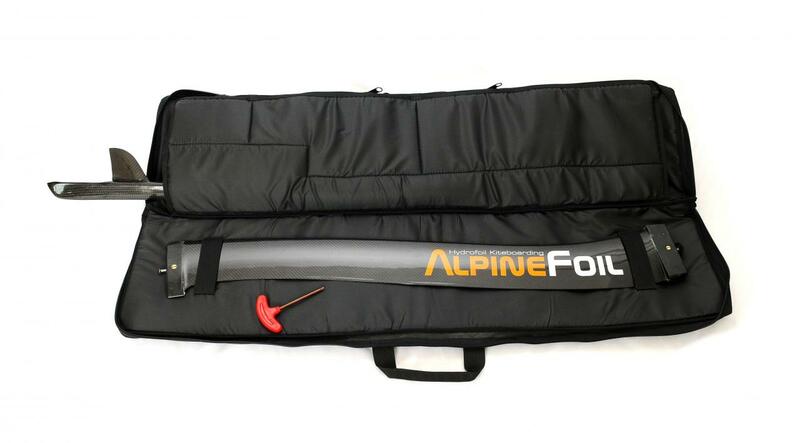 For this reason, AlpineFoil is proud to equip all the new kitefoils and windfoils 2019 with the sacrificial anode. These foils are already available on the web store or in our partners' stores. 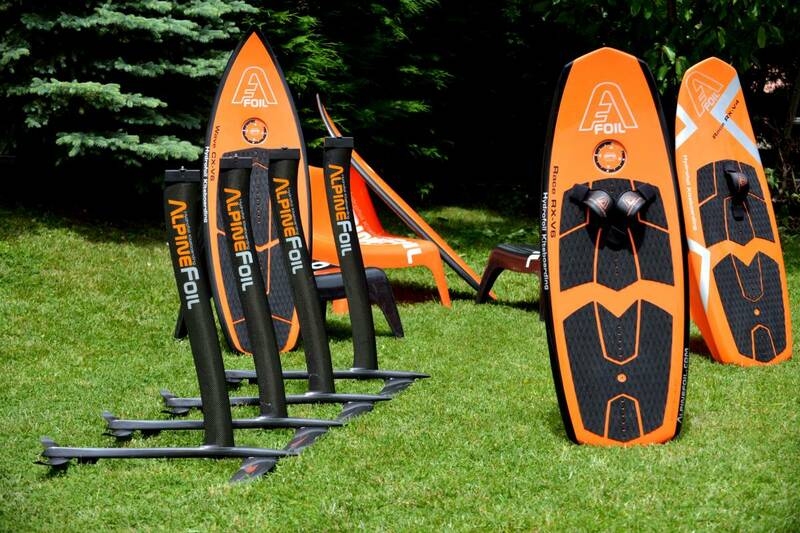 Meeting with the AlpineFoil Team, they tell us all the useful information about the new WindFoil product range with the presentation of the A1 aluminum and A1 Carbon as well as the new AWF2 windfoil convertible windsurf board. Damien, Hugo and Steeve explain their vision of windfoil and their feelings in navigation. 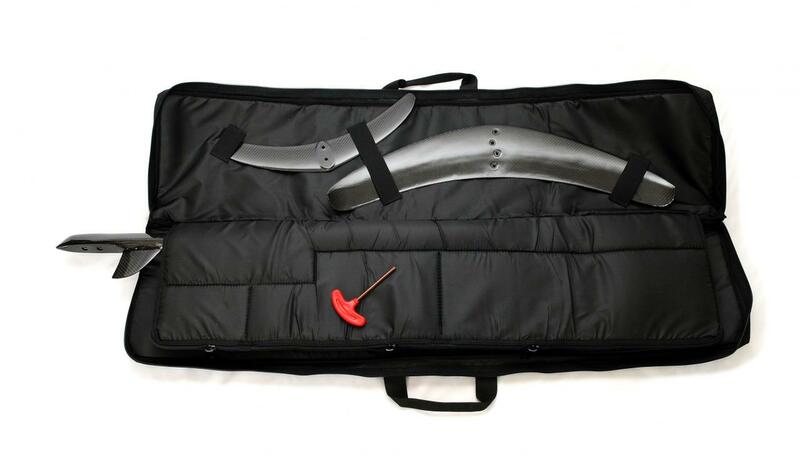 You will know everything on the different technologies used on these new products such as the sacrificial anode, the different carbon finishes, the materials used as well as the recovery plates. 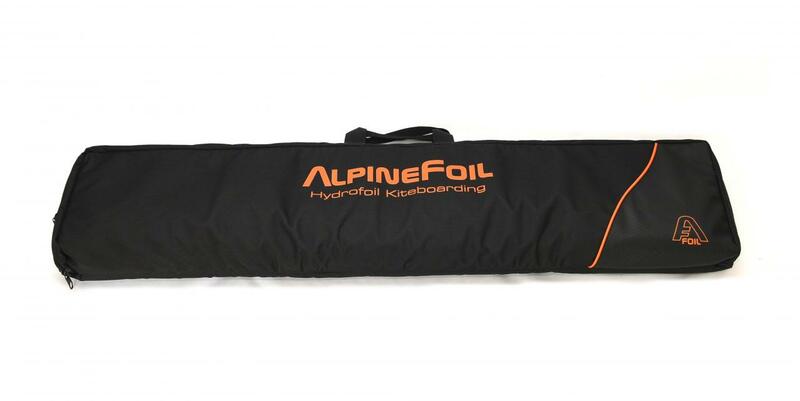 This year again, the alpinefoil team has been working on the kitetour gear for the sixth year in a row. But what is the Alpinefoil team? 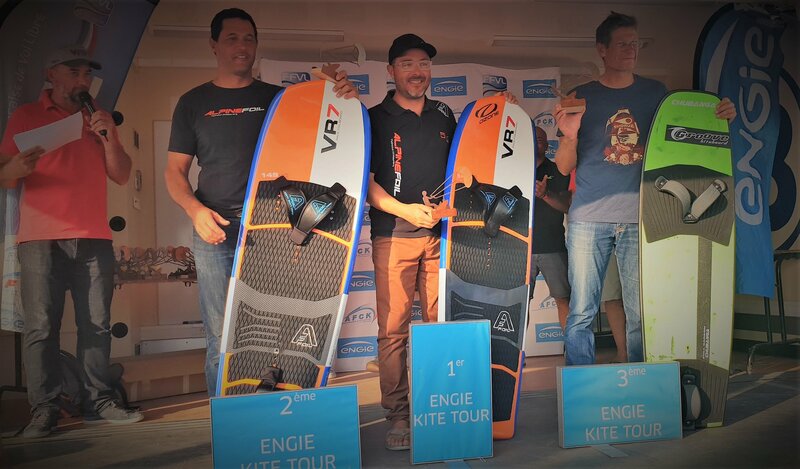 Magnificent end of the kitetour engie in Marseille on the beach of Prado with 13 races run in foil in varied conditions, light wind on the first day and a tonic south-east on Saturday. 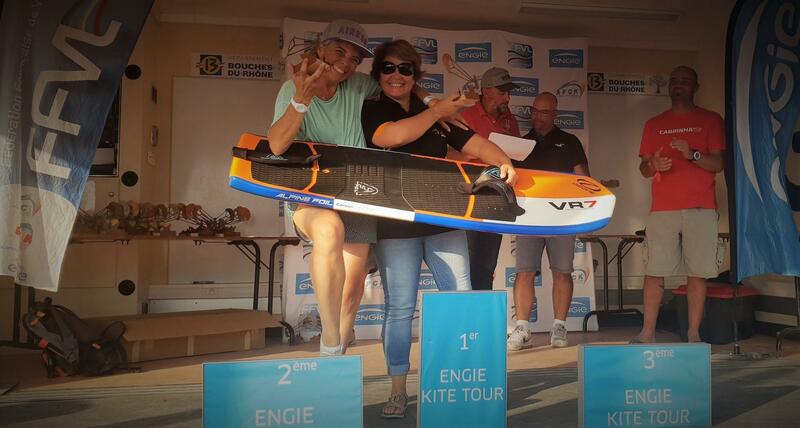 the Alpinefoil team occupies the first two places in men's masters on stage after great battles on the water (Jean Francois Blachon 2nd, Damien Chaboud 1st). 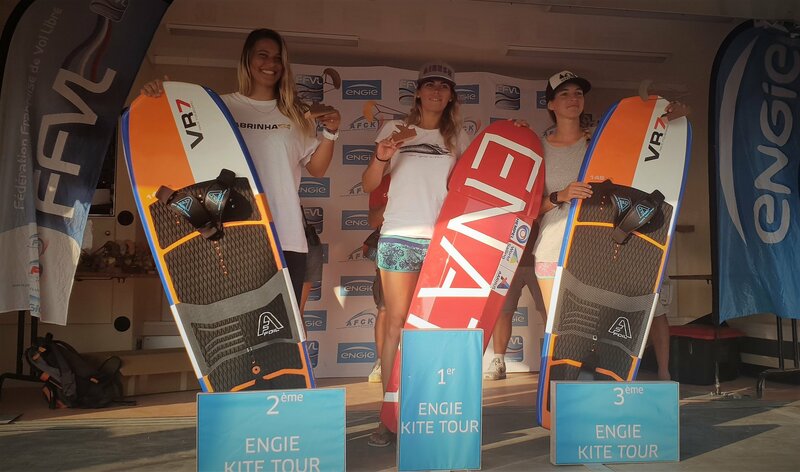 In girls, we note the progression of Caroline Prince and Lauriane Nolot who occupy the third and second steps of the podium behind Alexia Fancelli. In the female master category, 1st place remains faithful to Fleur Chalot on the french cup and the stage. For the overall classification of the french cup, a big congratulations to Emmanuel Deronzier who wins at the end of the three stages. The podium is completed by Benjamin Rade in third place who has shown its potential this season. Congratulations also to Hugo Chaboud who finishes 5th overall and 4th in senior, to Benoit Billet who slams some very good races at the top of the list with his supersonic speed and his position on the foil always relaxed , to Fabrice Delegue for his acceleration (on wish him good luck for the championship of France F41), Nicolas Siaud for his beautiful 6th place in senior general on three stages. 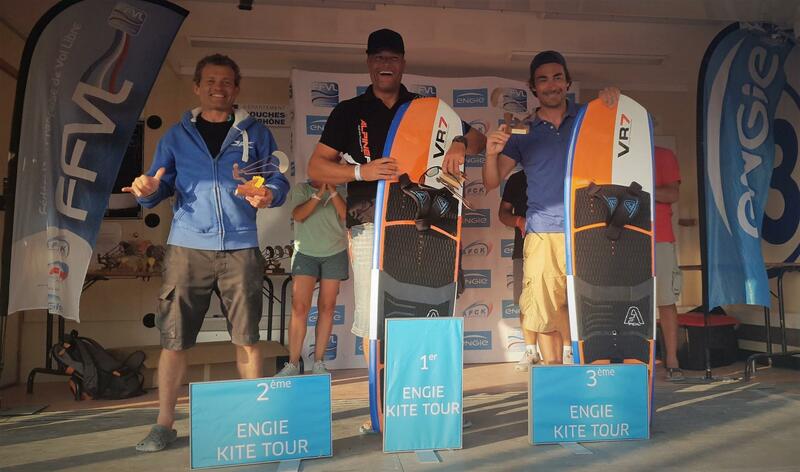 Congratulations to Jean Pascal Isabello for his good humor and his fights on the water, Jean Bellon the "almost local" stage, Jean Yves Fievet for his first participation and Christopher Lano for his smile on the water . I hope I have not forgotten anyone. Finally thanks to the organization of cities and local associations, engie and ffvl without whom these adventures would not exist. on a bike, on skis, under a paraglider or even around a nice cold beer after the session. It is characterized by different personalities but which complement each other to enrich the whole team. The races are individual but the team is welded, always there to re-motivate, help each other, give the little advice that advances and manage the shots worse. Finally, the team understood this well: it is by supporting each other that we go further together. It is also thanks to them if Alpinefoil is where it is today. 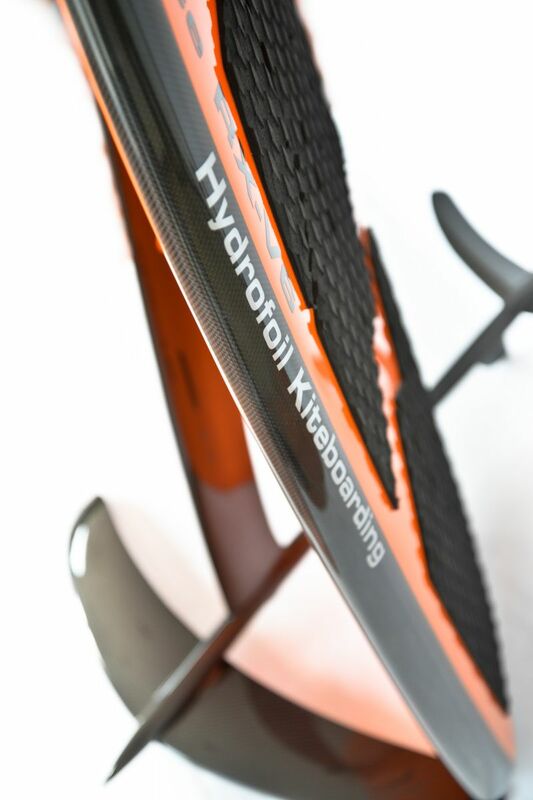 Running a hydrofoil business is not an easy task, but it is with this desire to improve every day a little more all the products, to satisfy every driver and all the friends around the world, that Alpinefoil likes to develop a whole range of products accessible to all and efficient. 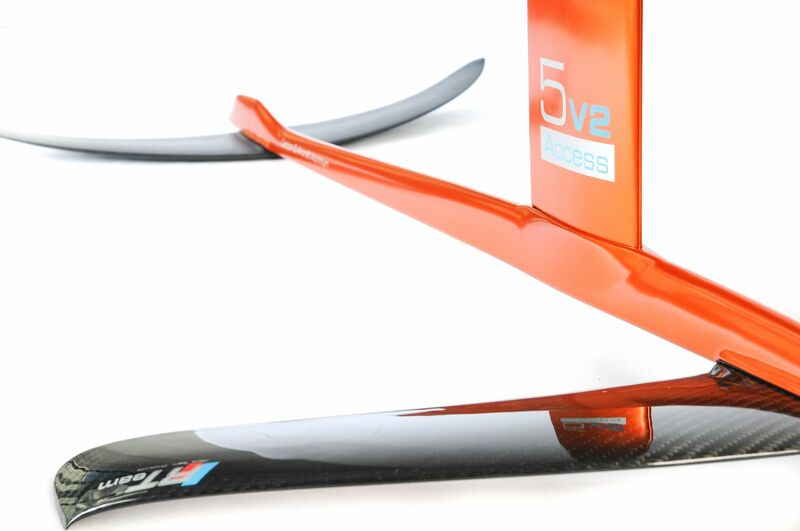 The goal is that an Alpinefoil pilot can, with the same foil, by simply changing the front wing, to test all the disciplines related to the foil (wave, speed, freeride, adventure, ..) and why not join us on an event . It is always a great pleasure to share, with the users, without whom none of this would be possible. AlpineFoil on the French news ! The brand AlpineFoil has been on the french TV news ! It allows a good visibility for our sport and it can democratize it for a large public. 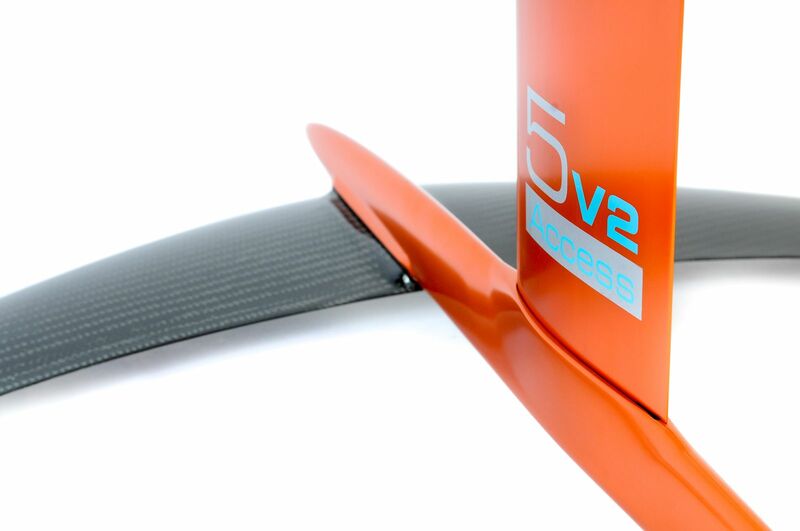 The new pack Origin + VR3 convertible foilboard is now available ! 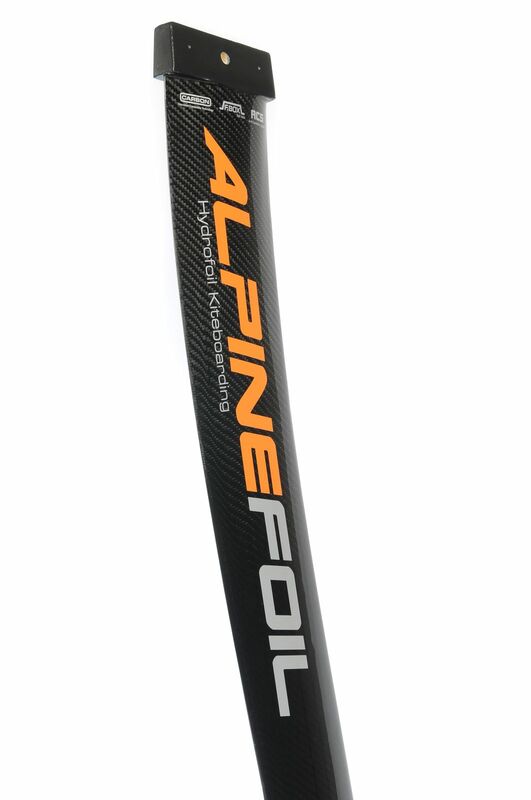 The AlpineFoil's family is growing fast and here is the new baby ! The Origin combined with the board VR3 convertible into surfkite is THE combo of this summer 2018 !